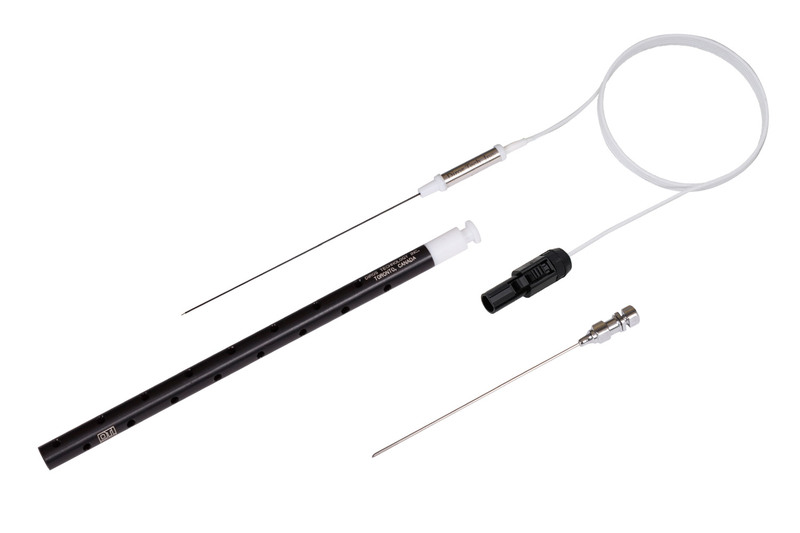 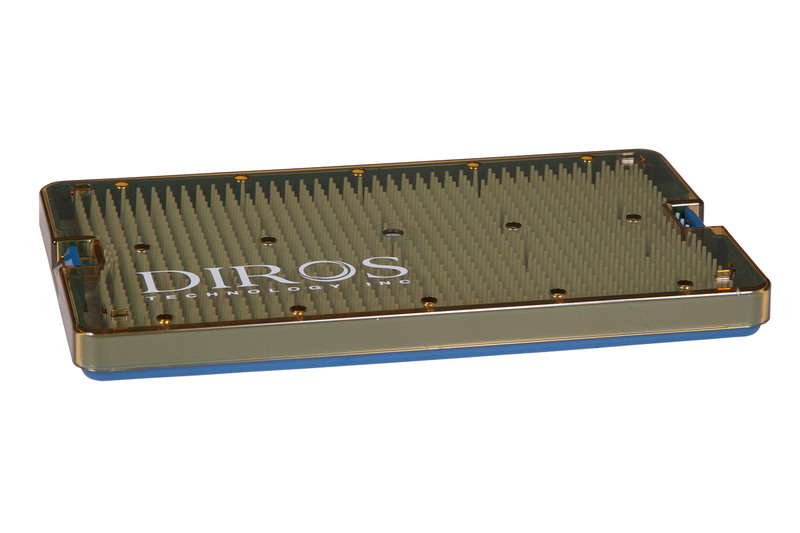 The Diros OWL® Cordotomy Electrode is designed to perform RF Lesions in the spinothalamic tract for the treatment of intractable cancer pain. 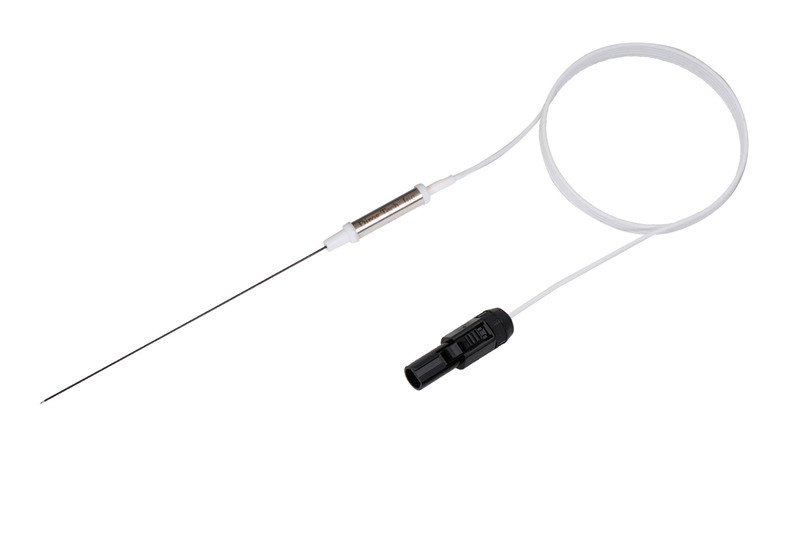 The Diros OWL® Cordotomy Electrode is designed to perform RF Lesions in the spinothalamic tract for the treatment of intractable cancer pain. This very precise and delicate procedure requires an electrode with a small bare tip with a shoulder of insulation to prevent penetration of the spinal cord beyond the bare tip. The Cordotomy Electrode is inserted into the CFS space surrounding the spinal cord through a 20 or 18 gauge introducer cannula. 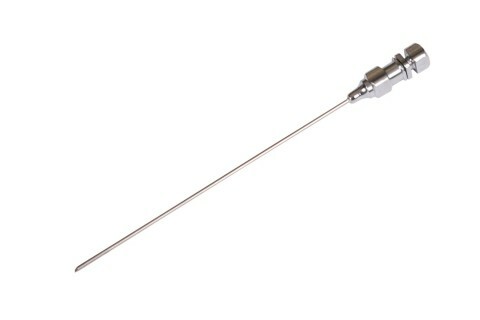 The Cordotomy Electrode is 27 gauge with a bare tip of 2mm length with an embedded temperature sensor. 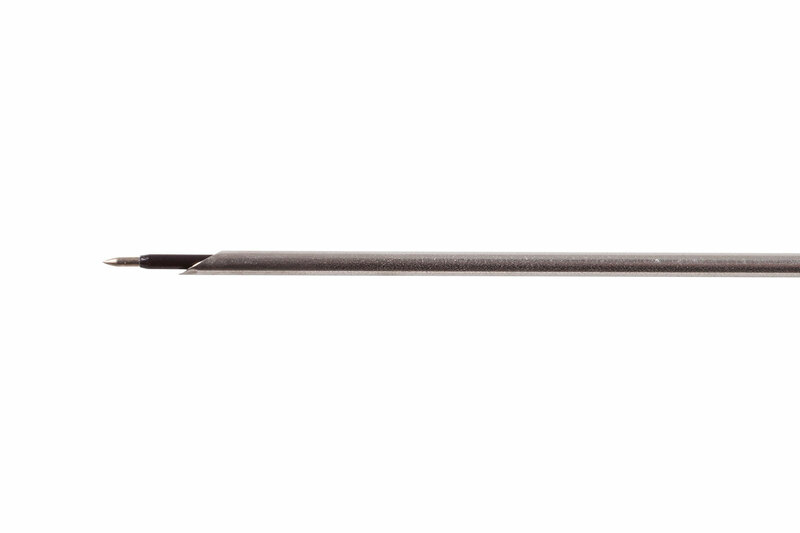 Available in both Re-useable and Disposable configurations.